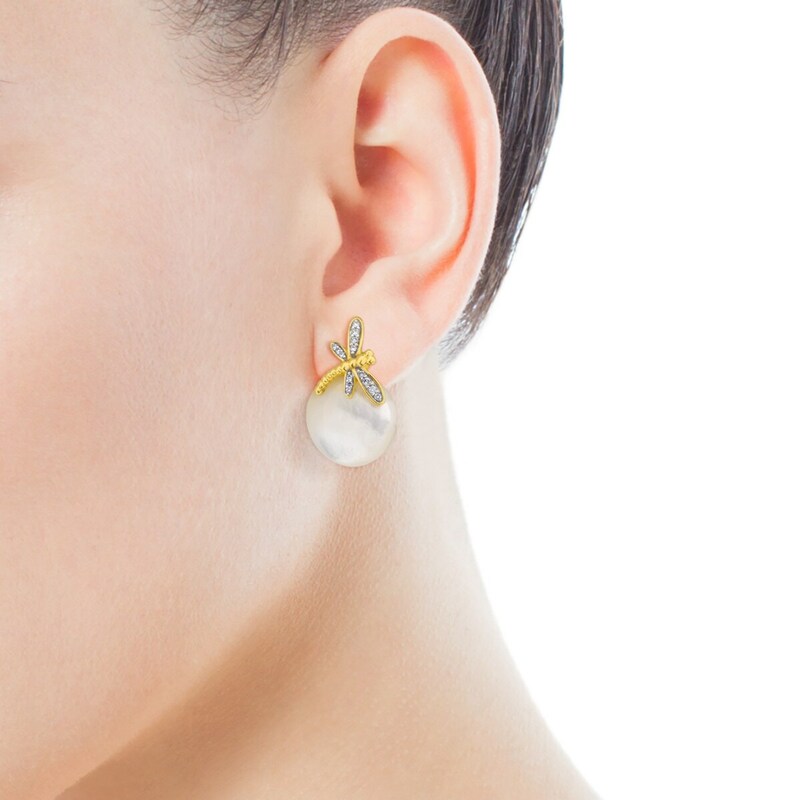 TOUS Bera Earrings in yellow and white Gold with Mother-of-pearl and Diamonds. 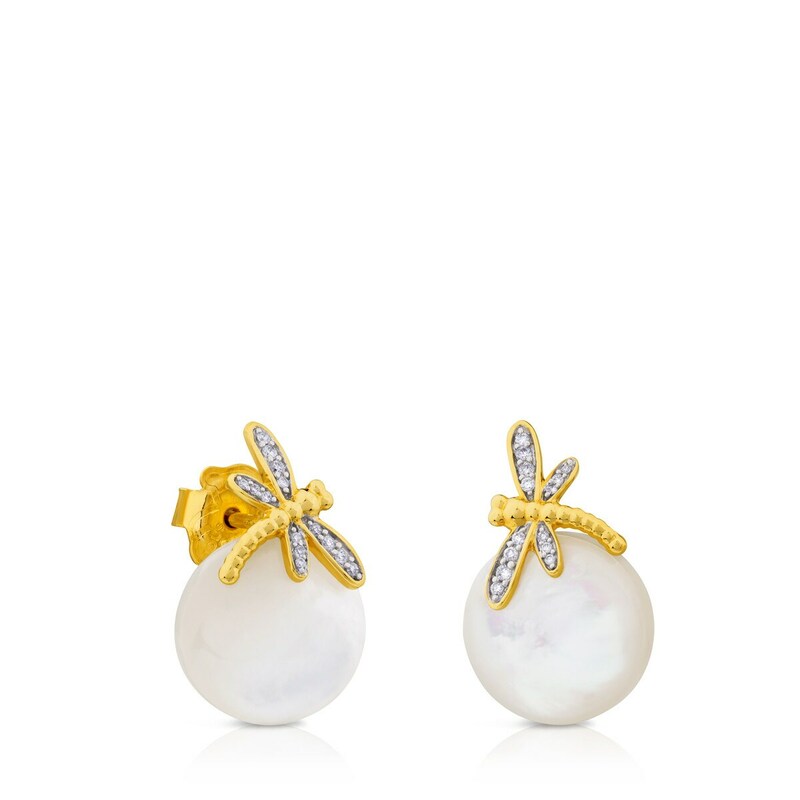 When the essence of springtime is captured in a pair of earrings, the result is pure magic. 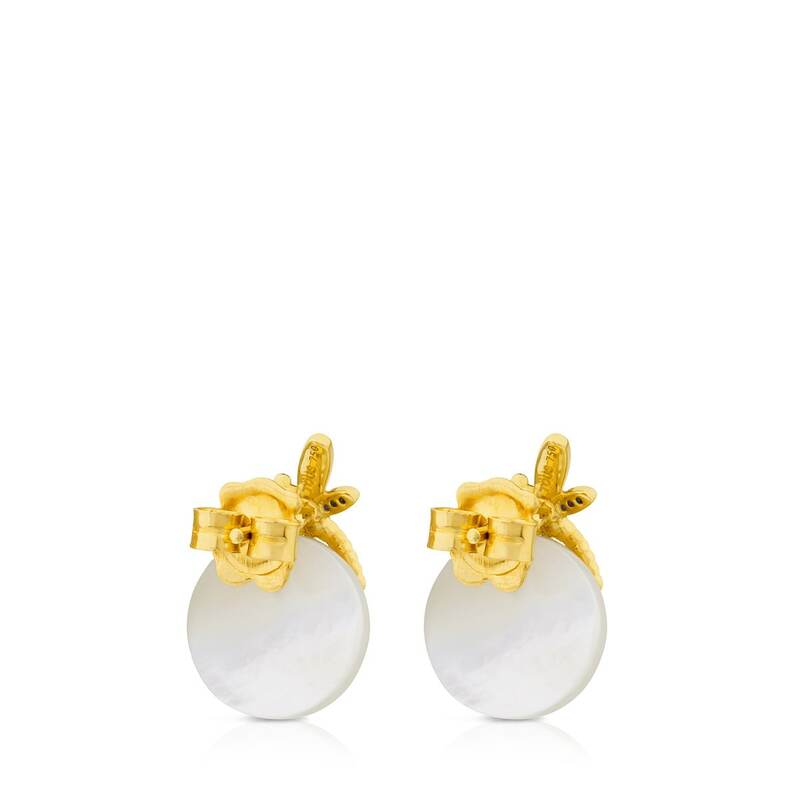 These will infallibly bring out the best in any look. 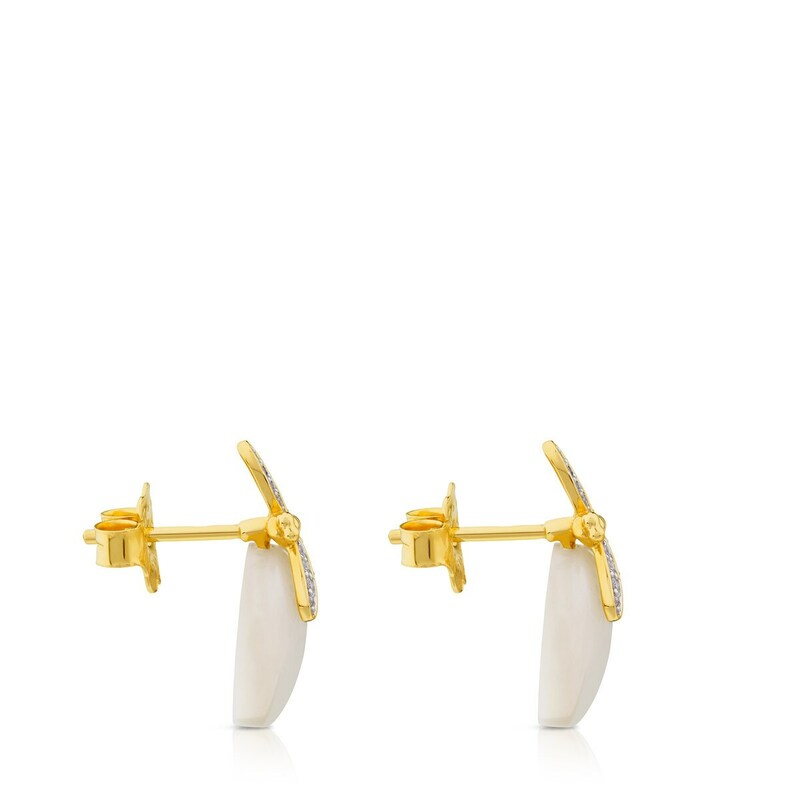 TOUS Bera earrings in 18kt yellow and white gold with mother-of-pearl and diamonds.